 CII (WR) Indian Women Network organised a webinar on ‘Demystifying Mutual Fund’ on Wednesday, 8 June, 2016 in Mumbai.Today we have a plethora of choices and there is a high probability of overlooking simple solutions around us. Mutual Funds is one such option which is ignored by many in India. The objective of the webinar was to create awareness on Mutual funds, its benefits and also clarify the common myths associated with it.